This episode had me doubting my continued allegiance to this show, since I don’t feel that it’s necessary to watch two men engage in a foursome before masturbating with their backs against each other on the baseball field. At least it got more relevant when Brockmire got paired with Raj to cohost a game, which ultimately wasn’t all that bad since they do sort of balance each other out. I’m impressed that, once again, Charles found a way to help Brockmire be Brockmire and counteract things like the Fallon effect to get back into the good graces of the people. Filling his binoculars with alcohol was clever, and things got extreme quickly when he soaked the tampon in alcohol so that, all chemistry and any sort of educated science aside, he could get drunk during the game without Raj noticing. 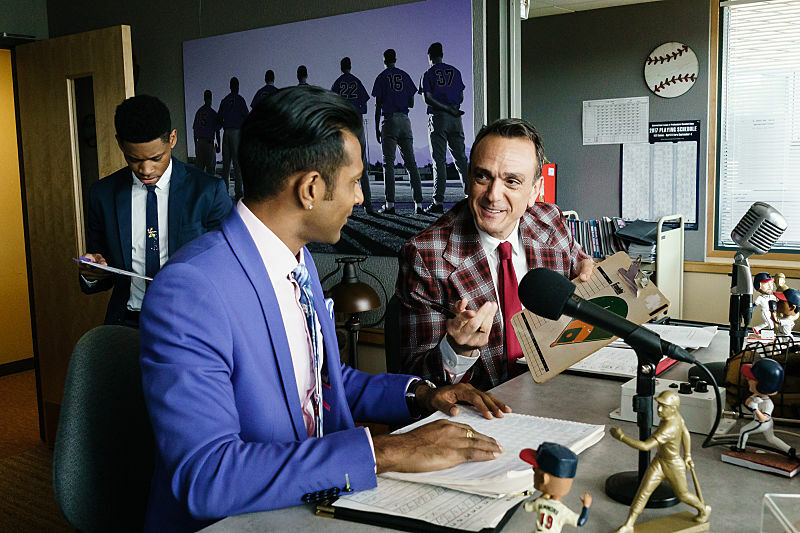 Having Pedro play his last big game made it relatively personal for Brockmire, who went to bat for someone other than himself or Charles to make sure that Pedro’s good name wasn’t dragged through the dirt before he made his big comeback. 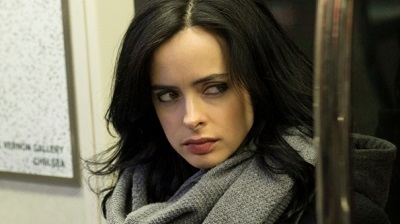 What changed my mind about this show altogether after an episode that got better over the course of the half-hour was the moment I’ve been waiting for all season. My mouth dropped when Jules answered the door. I couldn’t be more excited to have Amanda Peet back on this show, and I love that the “Starring Amanda Peet” credit came up at the bottom of that screen when she got him to back up and slammed the door in his face. Let’s hope that this isn’t the battle that he chooses not to fight since this show desperately needs her around to compensate for Brockmire’s excessiveness.